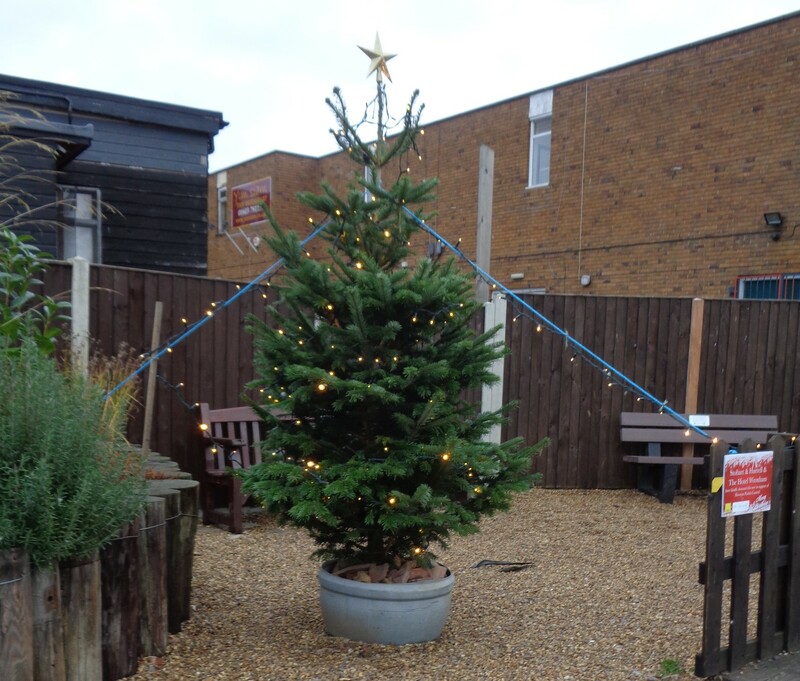 Hoveton’s Granary Staithe is looking festive again now that our community Christmas tree is in place. Despite some rather uncharitable social media comments and press coverage in recent weeks, Hoveton Parish Council hopes that most local residents and visitors to our village are enjoying this addition to the Staithe. Purchased from St John’s Community Primary School in aid of the school’s fundraising campaign, kindly sponsored by two local businesses (Stobart & Hurrell estate agents and the Hotel Wroxham), and put up with the help of members of the Bure Valley Rotary Club, this lovely little tree is a true community effort. A project like this, while small, requires a big effort from all of those involved, so a huge thank you to everyone who helped put a little extra sparkle into Hoveton’s Christmas!